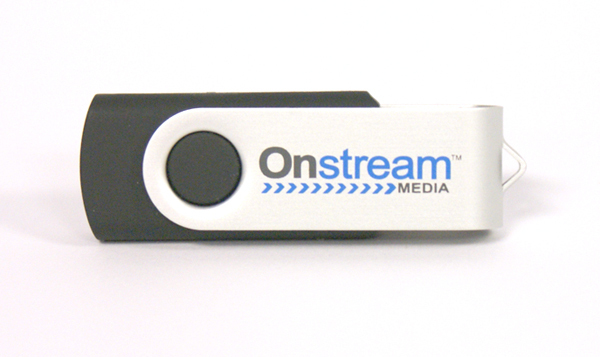 Why choose Custom USB Drives for your next Meeting or Trade Show? Enabling your Clients & Prospects to conveniently carry your company information anywhere they go for quick and easy access to vital documents. Save money on printing costs and avoid carrying around folders or a briefcase full of printed marketing materials. Solid designs & styles available for lasting performance. Once your event has passed, these drives can be utilized for personal use, and your imprinted company logo provides continued promotion of your business. USB Drives can be a great marketing tool to create brand awareness and a convenient way to add value to your customers & prospects. Let East Coast Media serve as a comprehensive resource & valued partner for your next Trade Show, Conference, Meeting or Special Event. We can do a lot for you!